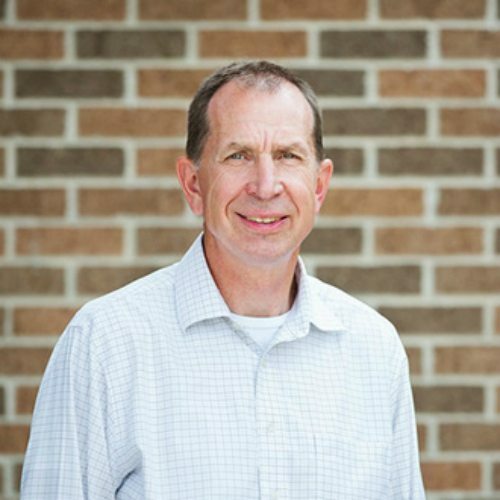 Mike Bullmore is senior pastor at CrossWay Community Church in Bristol, Wisconsin, and a Council member of The Gospel Coalition. He is a contributor to the ESV Men’s Devotional Bible. He and his wife, Beverly, have three children.